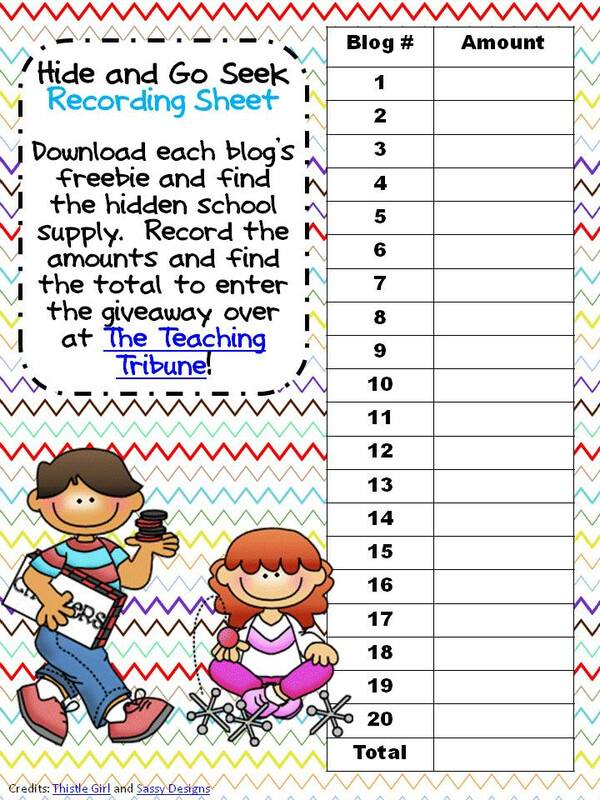 The Teaching Tribune bloggers have teamed up to bring you some amazing freebies and the chance to win 3 amazing prizes just in time for back to school! 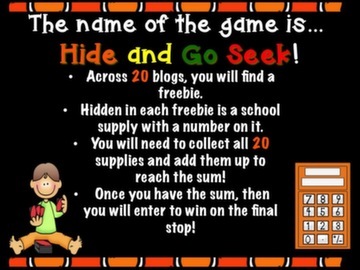 As you play Hide and Go Seek, you will hop to 20 blogs where you will collect freebies. Hidden in each freebie is a school supply with a price tag. You will need to collect all 20 supplies and add up the price tags. Once you have the sum, you will enter to win at the final stop, The Teaching Tribune. If you are looking for school supplies to fill your backpack, then you are at the right place! **Start by downloading the recording form by clicking on the picture below. 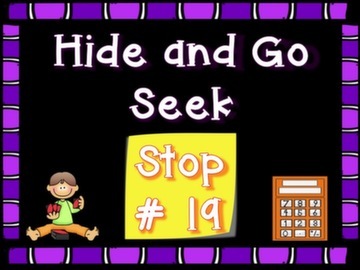 My blog, More Than Math by Mo is the 19th stop as you play Hide and Go Seek! 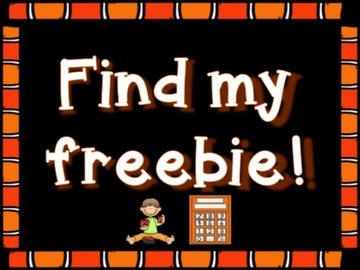 Now all you need to do is download my freebie and find the school supply! Then you will complete a circle with the other bloggers to collect their freebies and school supplies. Today I am giving you all a 22 page sample from one of my Vowel Teams! Phonics Units. 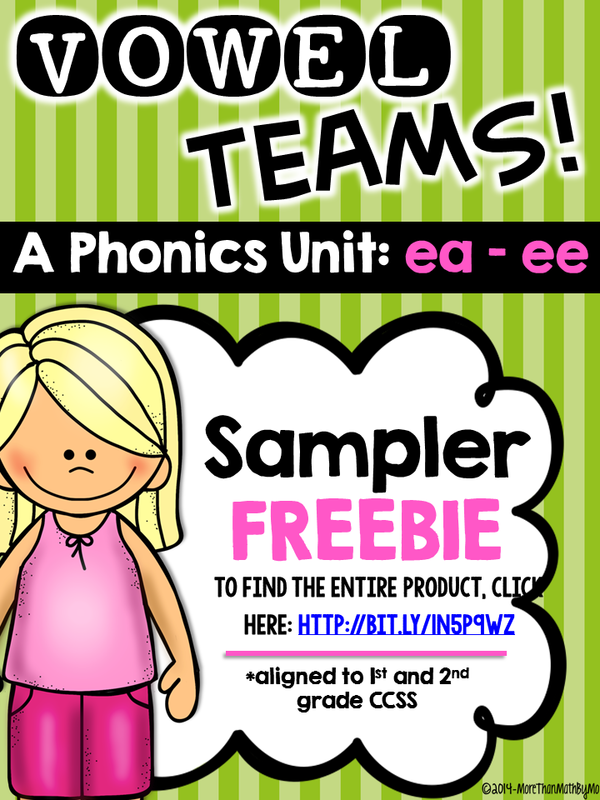 I currently have 7 different sets of Vowel Team Units in my TpT store, as well as a bundle of them for a discounted price! ***With Back to School just around the corner, you may want to invest in these to supplement your phonics and word work activities. These units have tons of activities, word cards, games, and printables at varying levels (approximately 60-70 pages in each). 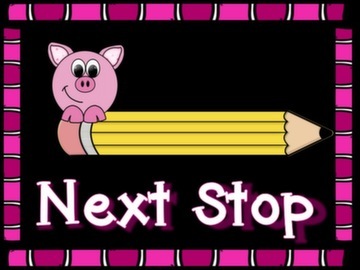 They are each geared toward 1st and 2nd graders, aligned with CCSS, and are sure to make planning during this school year a little easier for you. Click the button above to download. You can complete the loop by starting at the first blog or continue on by visiting the next stop. 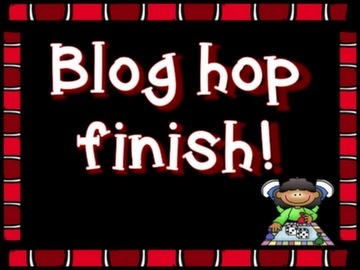 Either way, you will make a complete loop to all the blogs, freebies, supplies, and final prize! **Don't forget to become a follower of our blogs as you continue on. You never know what we will be doing next! Be sure you make it to the final stop at The Teaching Tribune so that you can enter to win! Thanks for stopping by and having some Back to School fun with us! Hi! Link to blog 20 from your blog (19) not working. 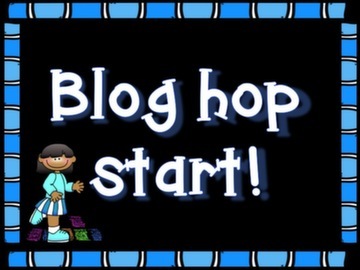 Can you tell me what blog is 20 in blog hop? Almost finished, just need to get total from blog 20 so I can total amounts and enter contest. Thanks!